Here is the bible for Oz collectors, Bibliographia Oziana published by the Wizard of Oz Club, copyright 1976 by Greene, Haff, Martin, Haff and Greene, this is the revised and expanded edition published in 1988. 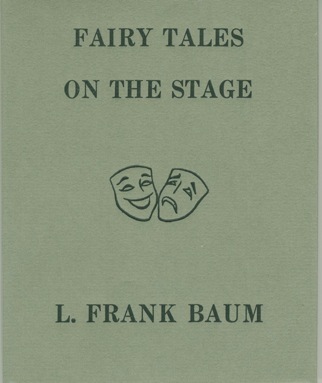 Softcover, 146 pages. 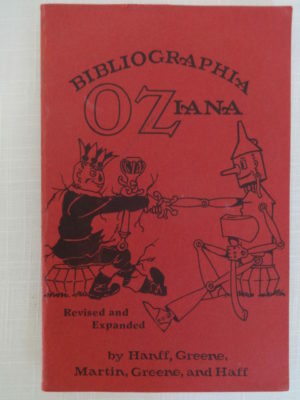 Trust me, if you want to collect Oz books, you will like this book. 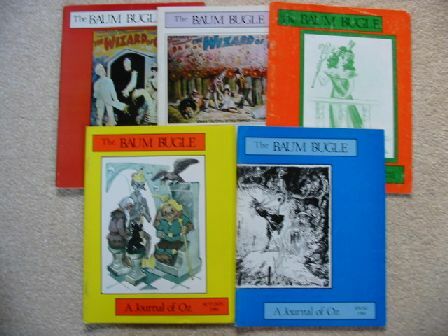 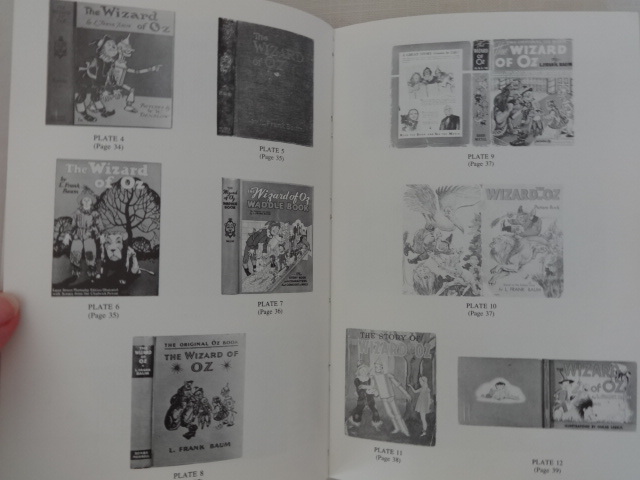 Describes the different editions and states (printings) of all the major Oz books by Baum, Thompson and others. 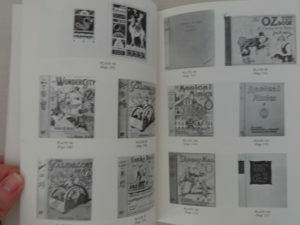 Also includes some odd rare editions, and many photographs of covers. This book gives you all the nitpicky details so you know what you’re actually looking at and can make wise buying decisions. 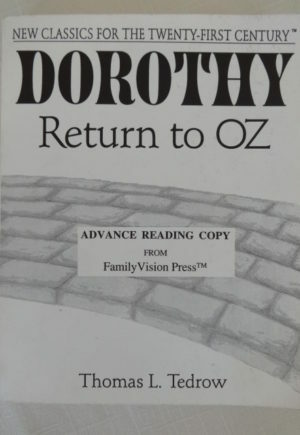 In like-new condition.